Many business and organisations like yours make important contributions to their communities, some even have this set out formally in their Corporate Social Responsibility policies. 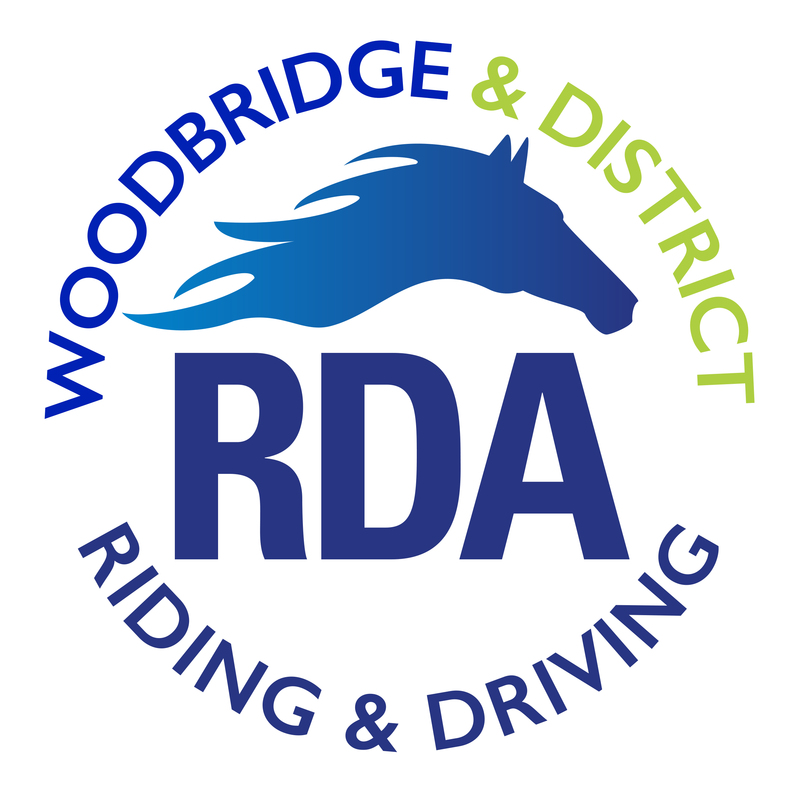 The RDA Woodbridge and District Group welcome businesses and organisations who would like to support their activities through commercial sponsorship and involvement. There are many opportunities to do this. We would be delighted to be your chosen charity and will work with you to support your event/fund raising. We work closely with all businesses and organisations that chose our RDA as their chosen charity. We will help you to make the most of PR opportunities and all commercial sponsors are mentioned on our website, on our Facebook page and in our regular newsletters. We are entirely self funded and your contributions play an important part in supporting our horses, riders and carriage drivers, allowing us to provide the sense of freedom, mobility and self confidence that riding and carriage driving gives to all who take part.